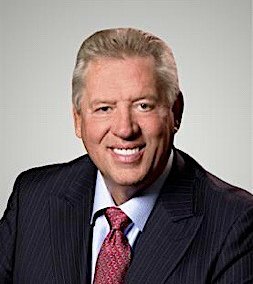 John C Maxwell is a #1 New York Times bestselling author, coach, and speaker who has sold more than 25 million books in fifty languages. Titles include The 21 Irrefutable Laws of Leadership and The 21 Indispensable Qualities of a Leader. 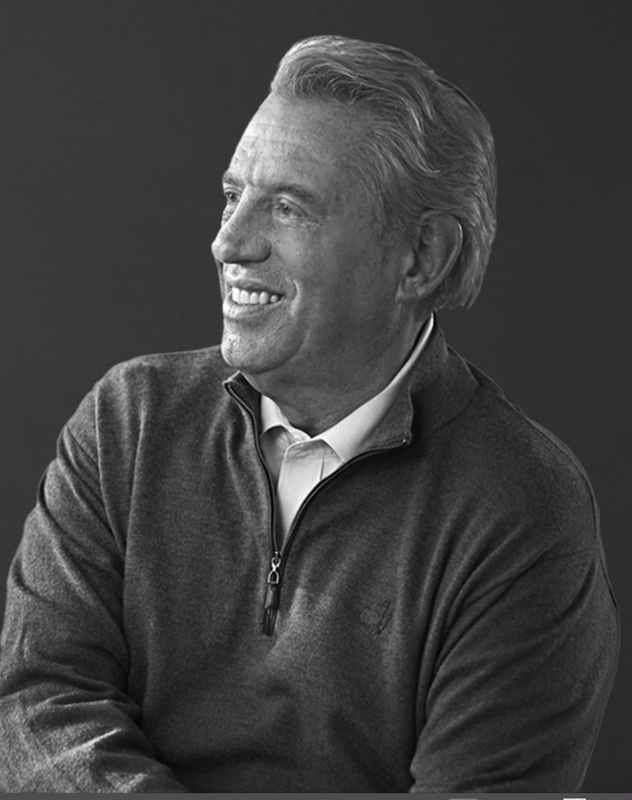 In 2014 John C Maxwell was identified as the #1 leader in business by the American Management Association® and the most influential leadership expert in the world by Business Insider and Inc. magazine. As the founder of The John Maxwell Company, The John Maxwell Team, EQUIP, and the John Maxwell Foundation, he has trained more than 5 million leaders. In 2015, he reached the milestone of having trained leaders from every country of the world. The recipient of the Mother Teresa Prize for Global Peace and Leadership from the Luminary Leadership Network, Dr. Maxwell speaks each year to Fortune 500 companies, presidents of nations, and many of the world’s top business leaders. He can be followed at Twitter.com/JohnCMaxwell. 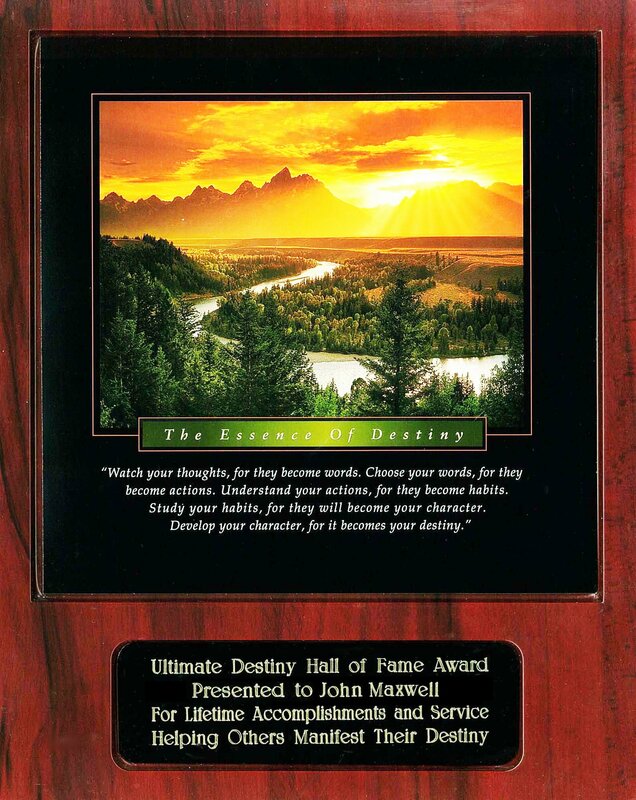 John C Maxwell was born in Garden City, MI in 1947. An evangelical Christian, he followed his father into the ministry. He completed a bachelor’s degree at Ohio Christian University in 1969, a Master of Divinity degree at Azusa Pacific University, and a Doctor of Ministry degree at Fuller Theological Seminary. He currently resides in South Florida with his wife, Margaret. Since the 1970s, Maxwell has led churches in Indiana, Ohio, California, and Florida. After serving as senior pastor for 14 years, he left Skyline Church in 1995 to devote himself full-time to speaking and writing. In 2004 he returned to congregational ministry at Christ Fellowship in Palm Beach Gardens, Florida, where he is currently a teaching pastor. On November 16, 2008, he began serving as a guest pastor at the famous Crystal Cathedral in Orange County, California. His mentor, Robert H. Schuller, had a variety of noted evangelical pastors preach at his megachurch after his son, Robert A. Schuller, resigned as senior pastor in 2008. Maxwell returned to preach at the Crystal Cathedral several times and his messages were broadcast on the Hour of Power television program. Maxwell is a leadership expert, speaker, and author. He is the founder of INJOY, Maximum Impact, The John Maxwell Team, ISS and EQUIP. EQUIP is an international leadership development organization working to help leaders, involved with leaders from more than 80 nations. Its mission is “to see effective Christian leaders fulfill the Great Commission in every nation”. Maxwell speaks annually to Fortune 500 companies, international government leaders, and organizations as diverse as the United States Military Academy at West Point and the National Football League. A New York Times, Wall Street Journal, and Business Week best-selling author, he was one of 25 authors named to Amazon.com’s 10th Anniversary Hall of Fame. Three of his books, The 21 Irrefutable Laws of Leadership, Developing the Leader Within You, and The 21 Indispensable Qualities of a Leader, have each sold over a million copies. Maxwell serves on the Board of Trustees at Indiana Wesleyan University and has a building named after him there, the Maxwell Center for Business and Leadership. Maxwell was a keynote speaker at National Agents Alliance NAA Leadership Conference several times, most recently in 2010. In 2012 he was awarded the Golden Gavel by Toastmasters International. In July 2013, Maxwell’s organization trained 24,000 leaders in Guatemala. Randy Stroman and other John Maxwell Team members took part in the weeklong leadership training sessions.